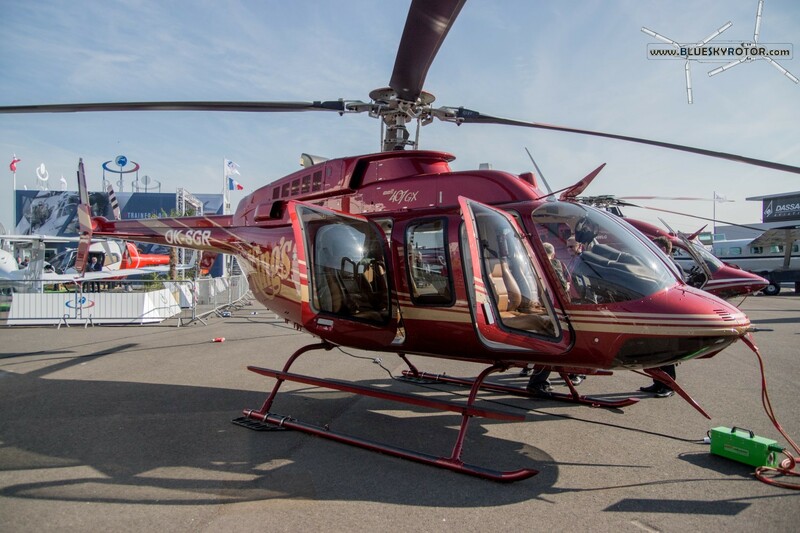 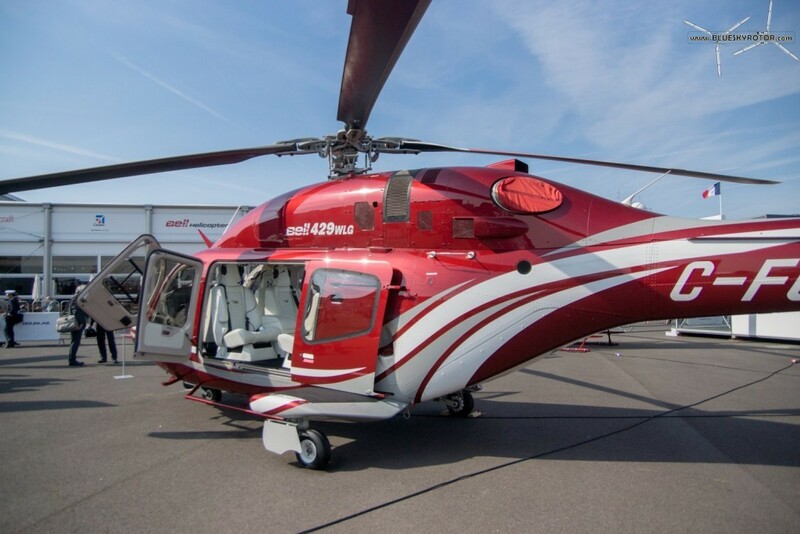 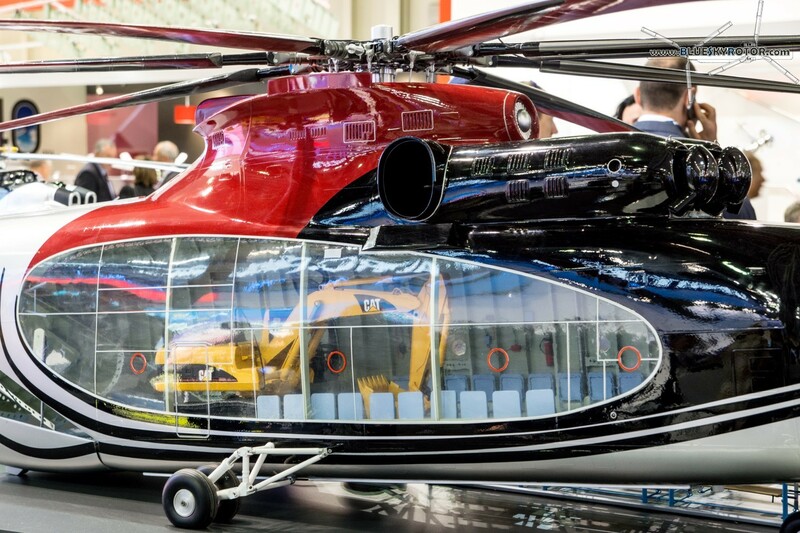 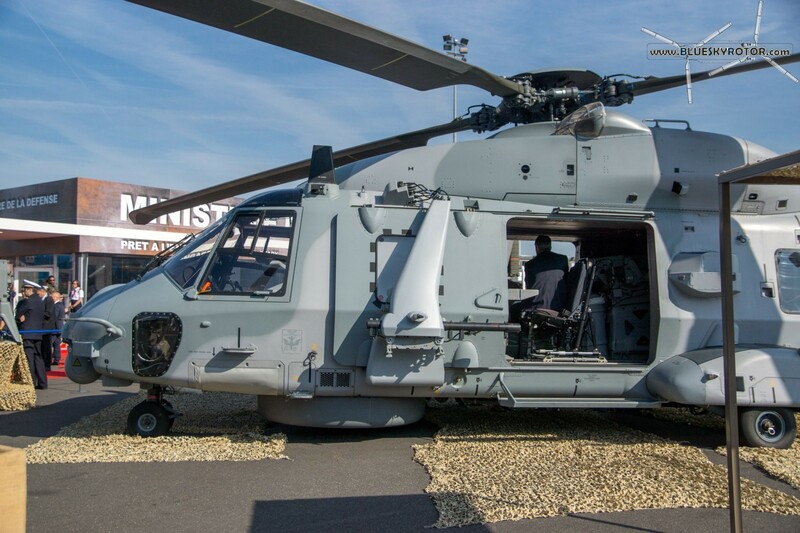 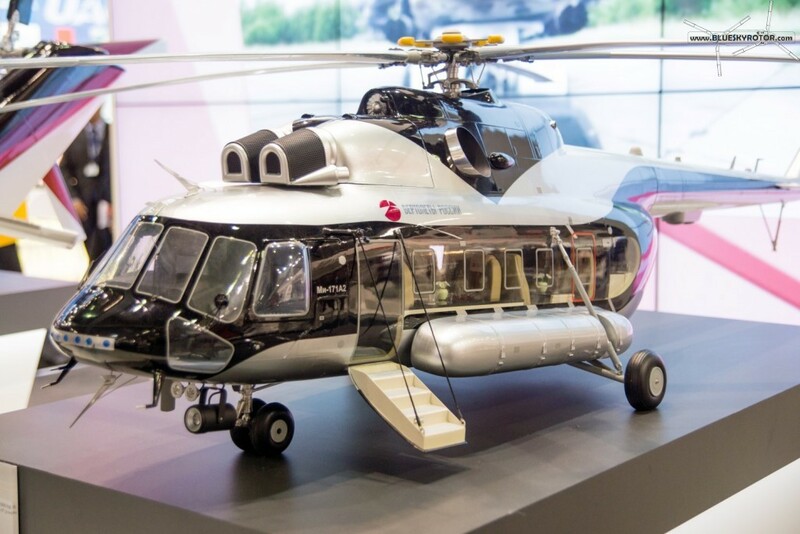 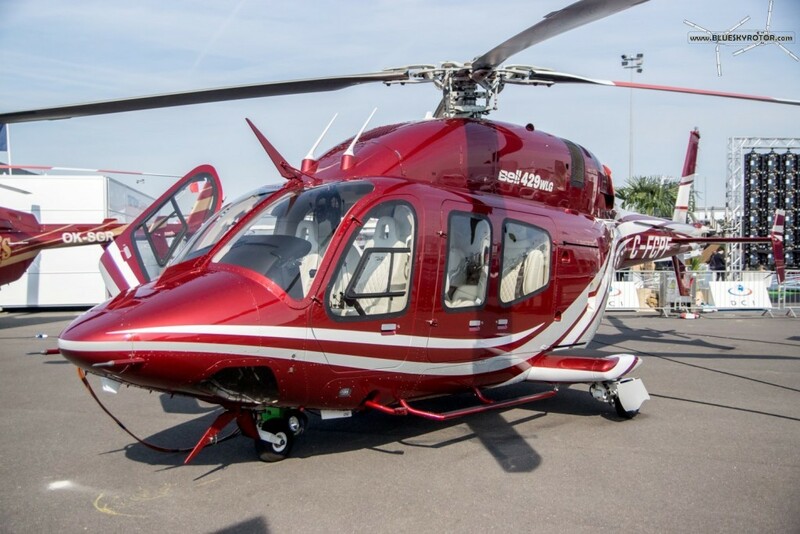 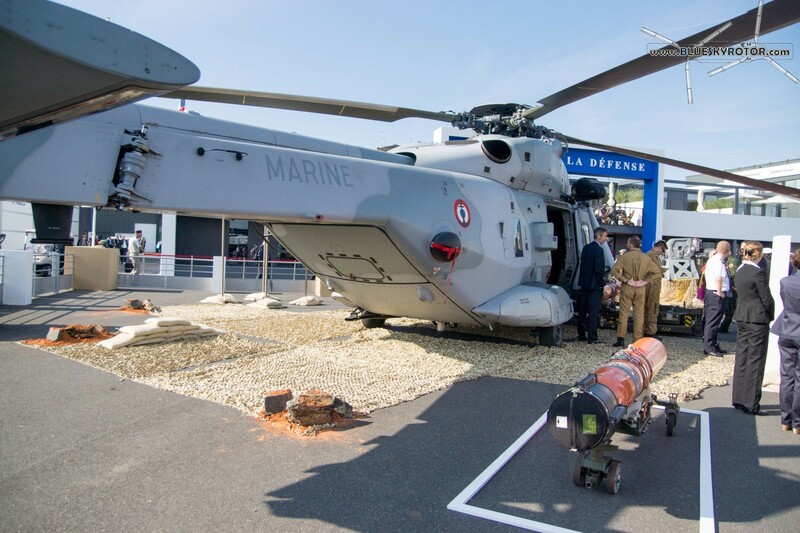 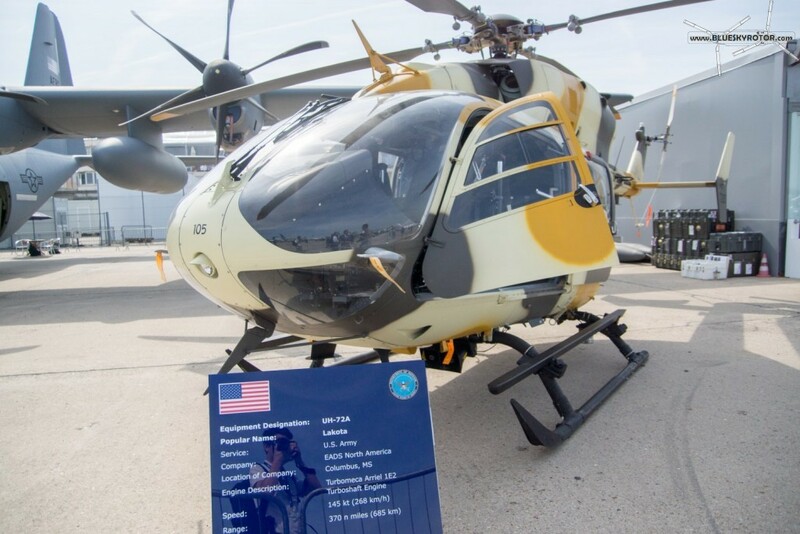 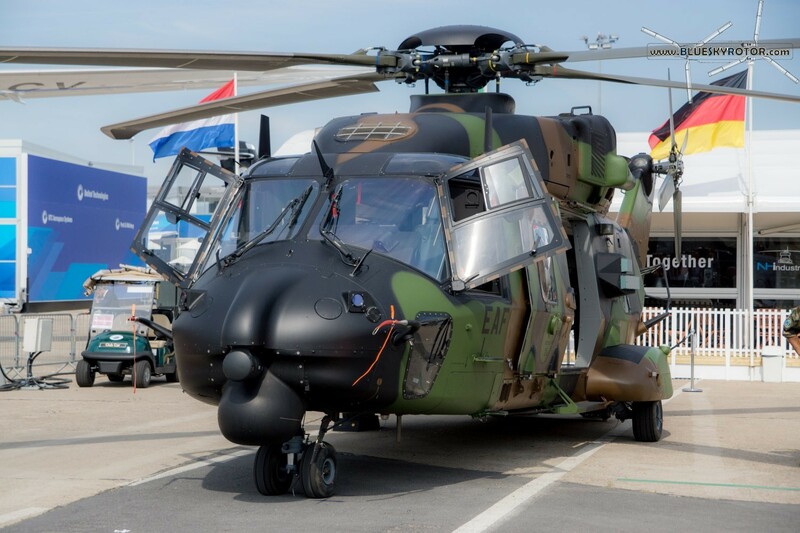 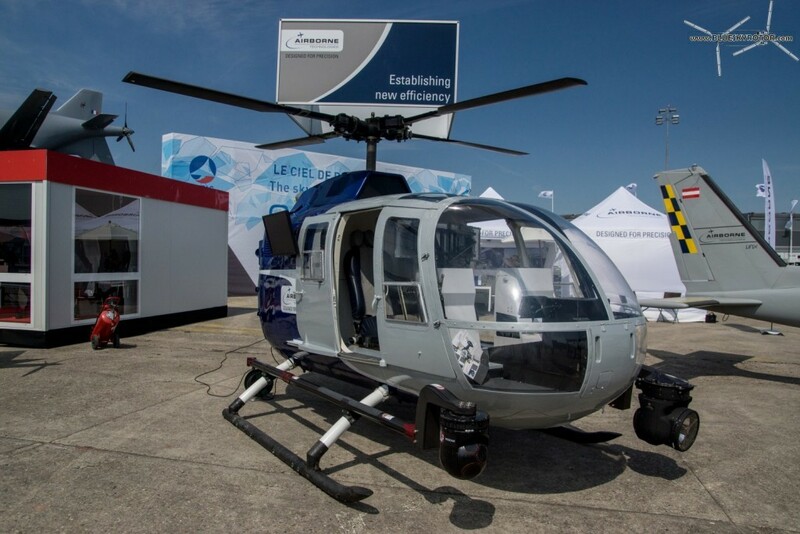 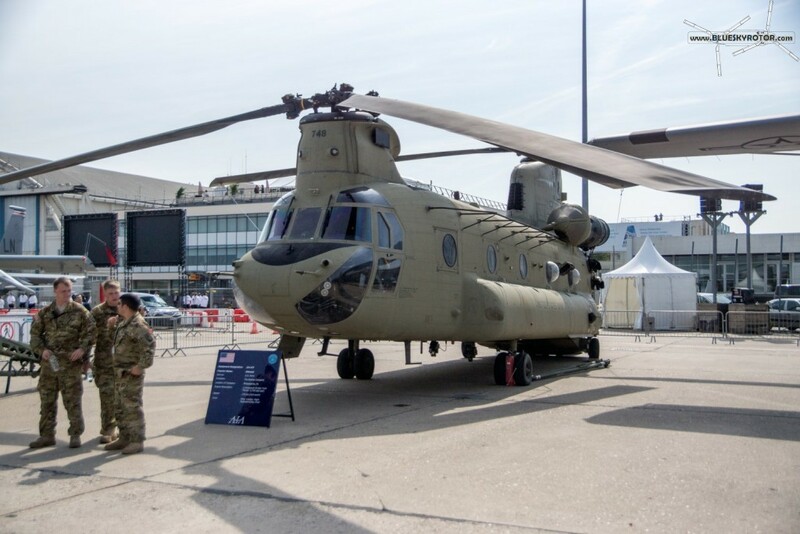 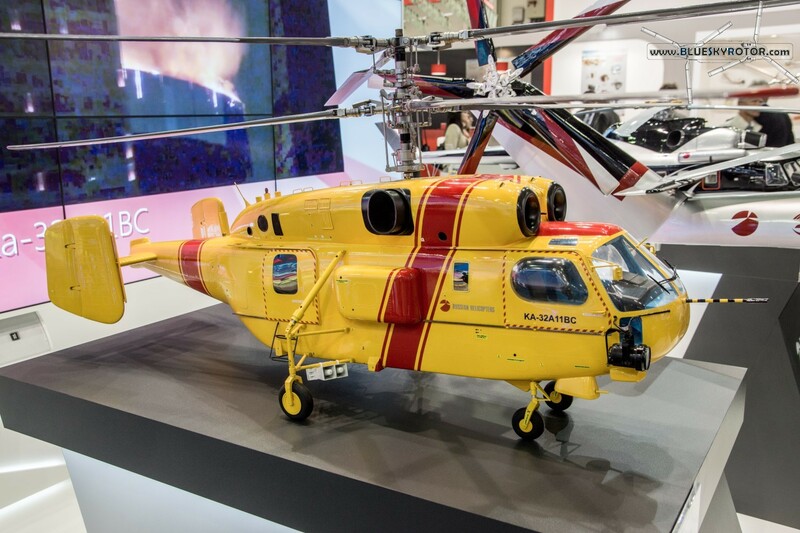 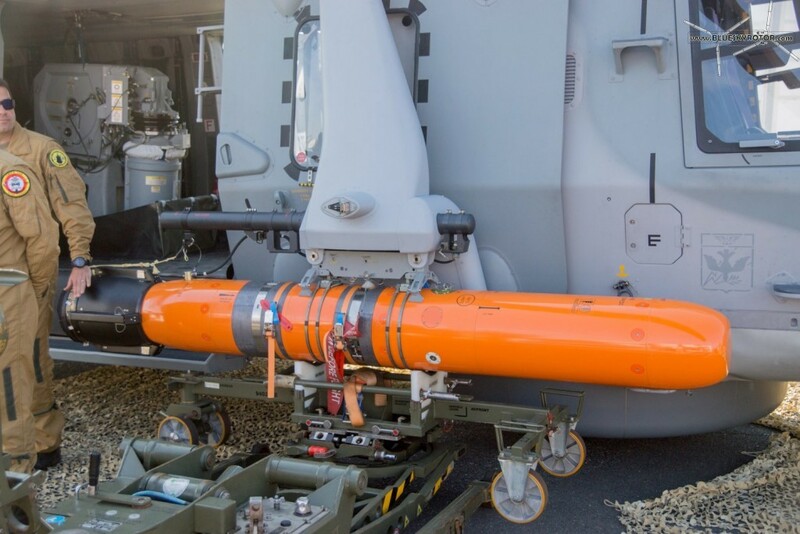 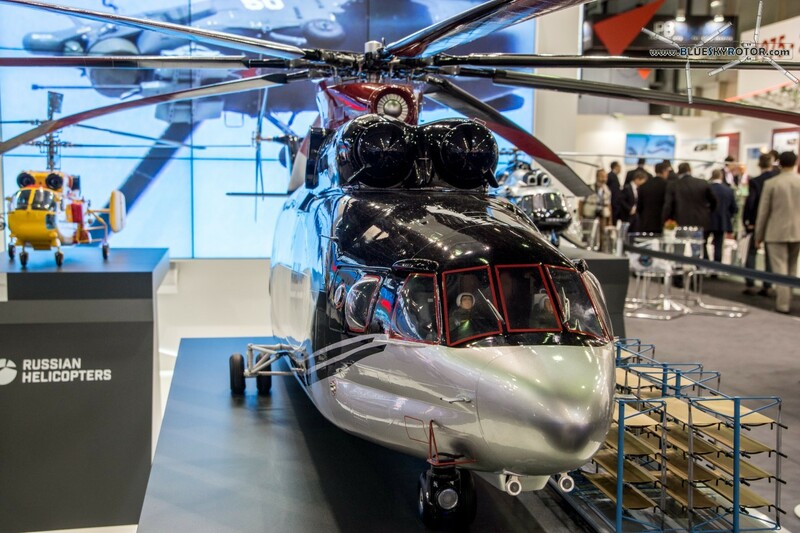 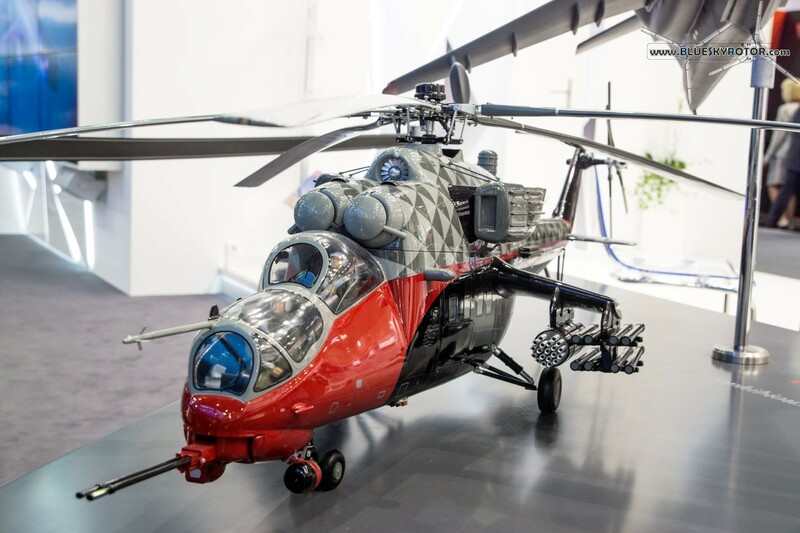 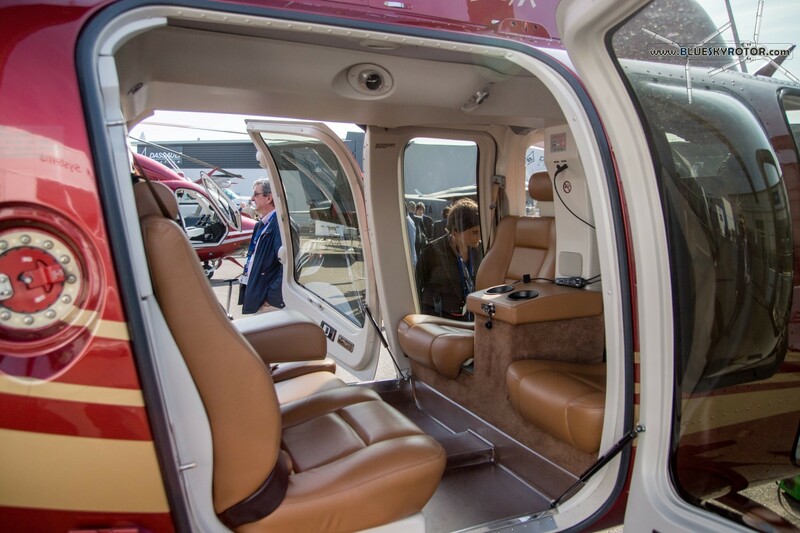 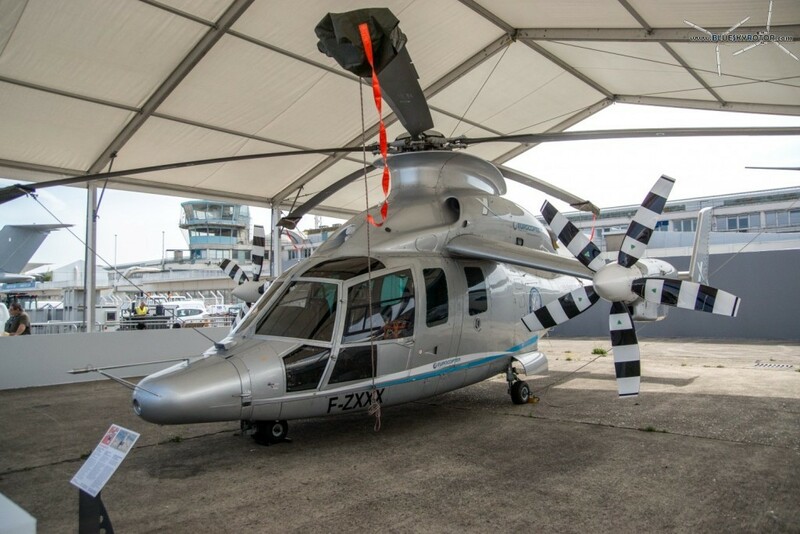 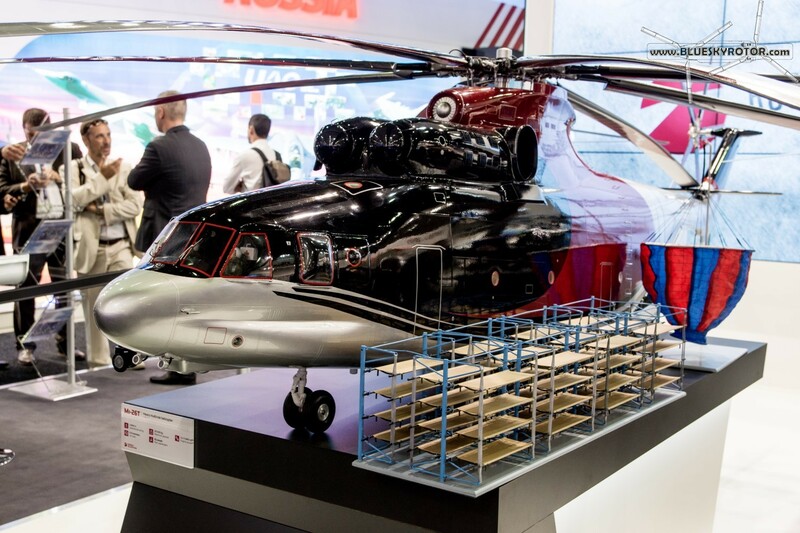 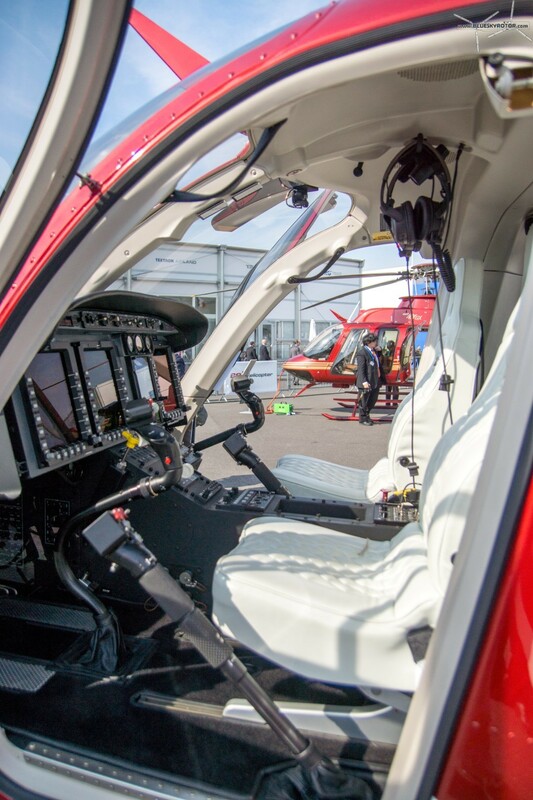 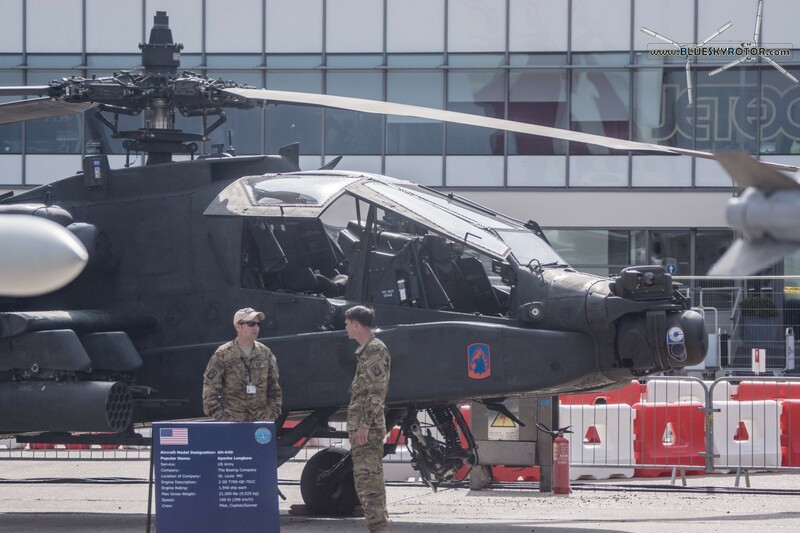 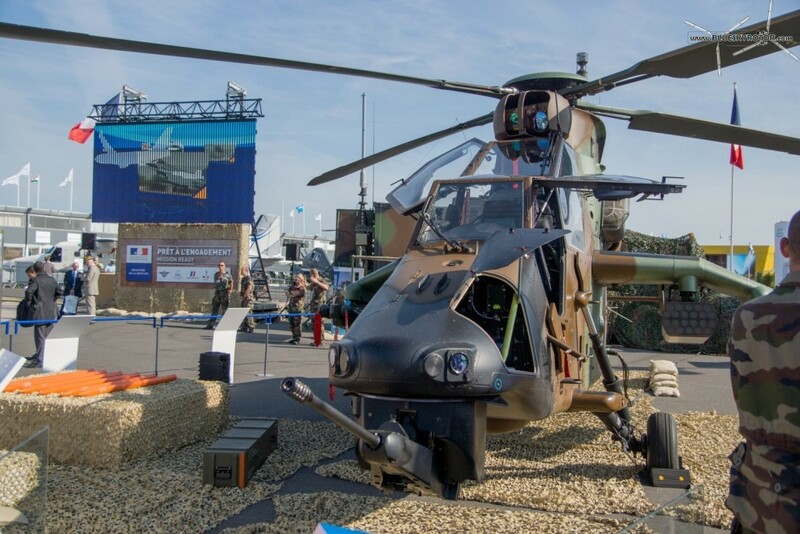 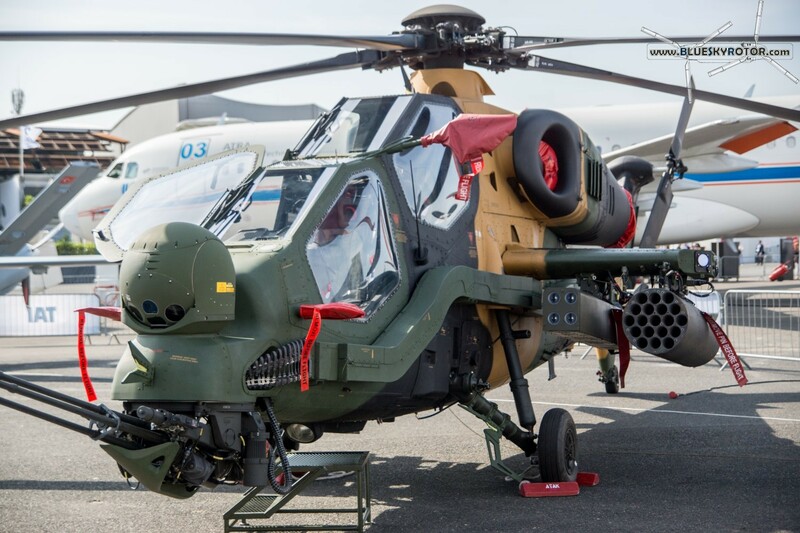 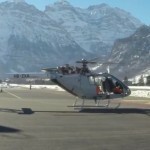 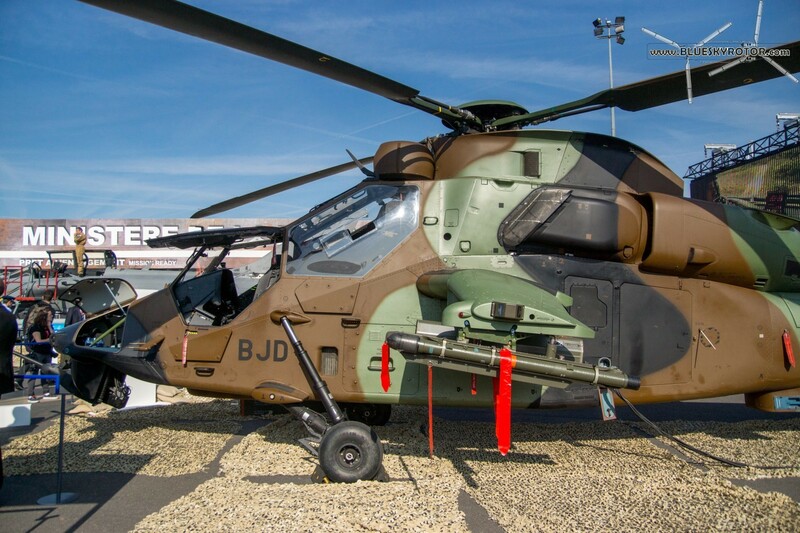 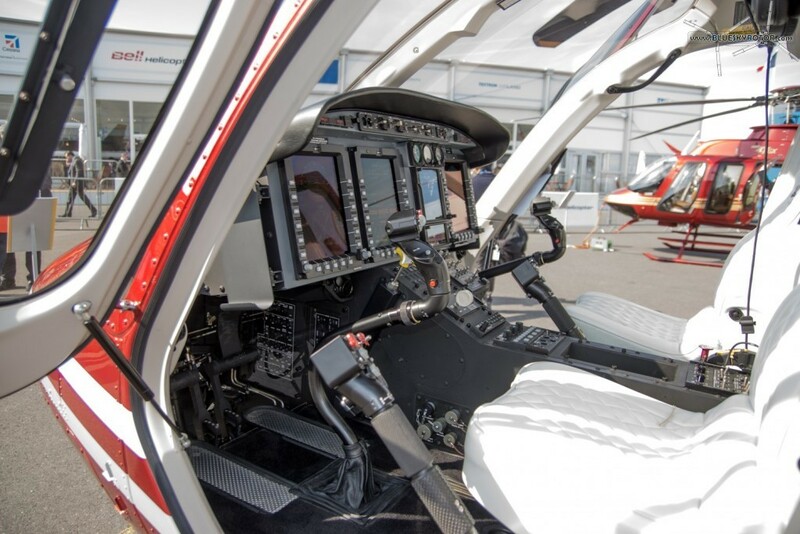 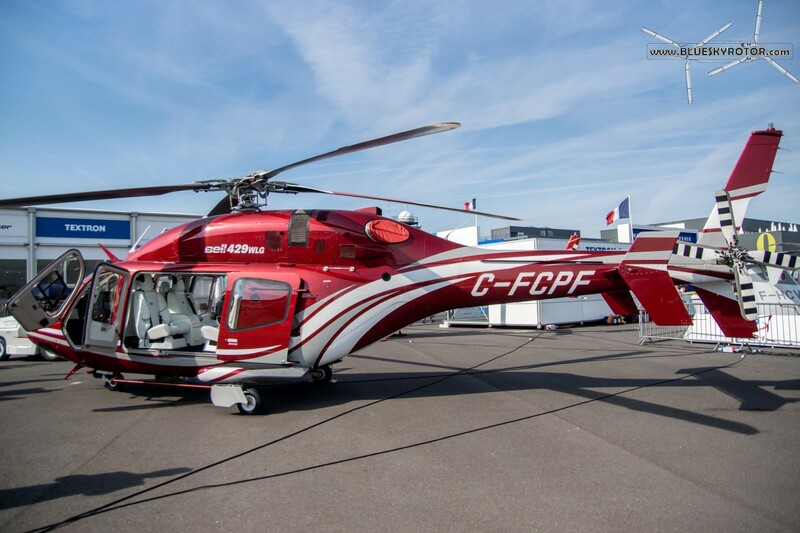 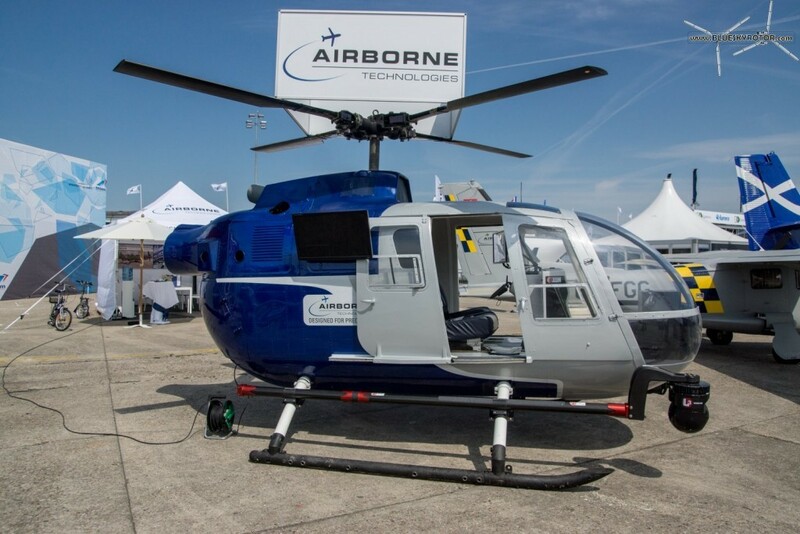 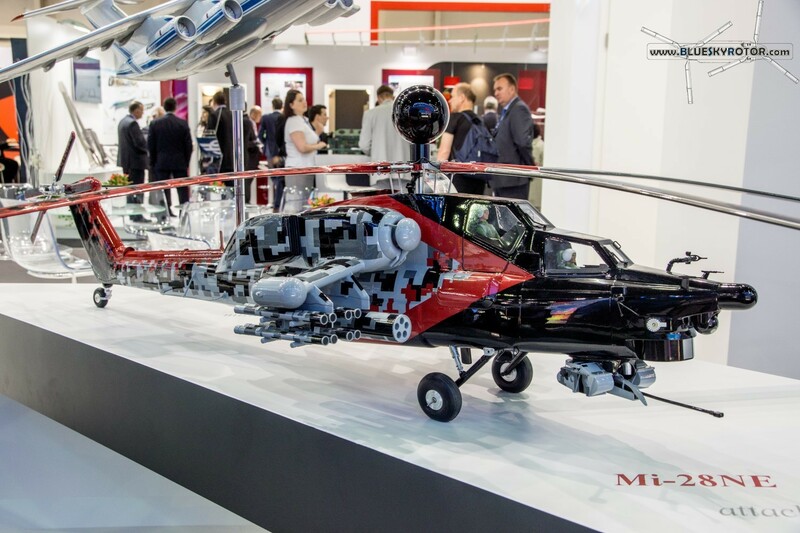 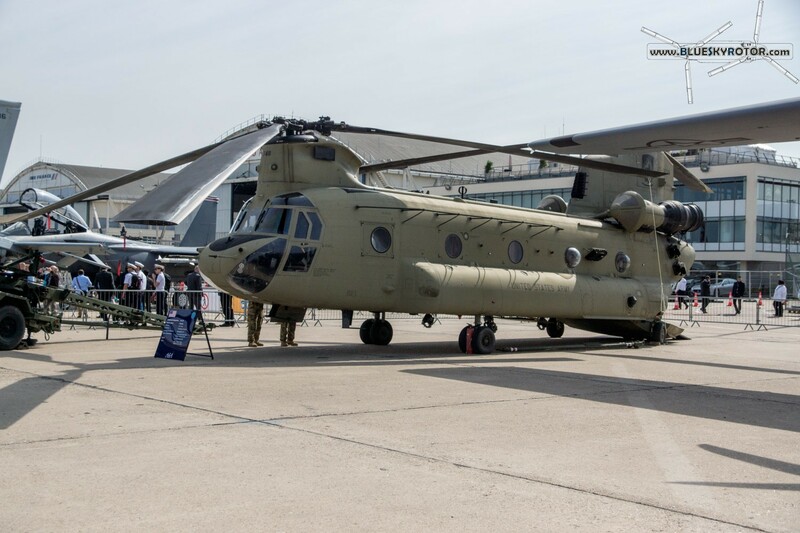 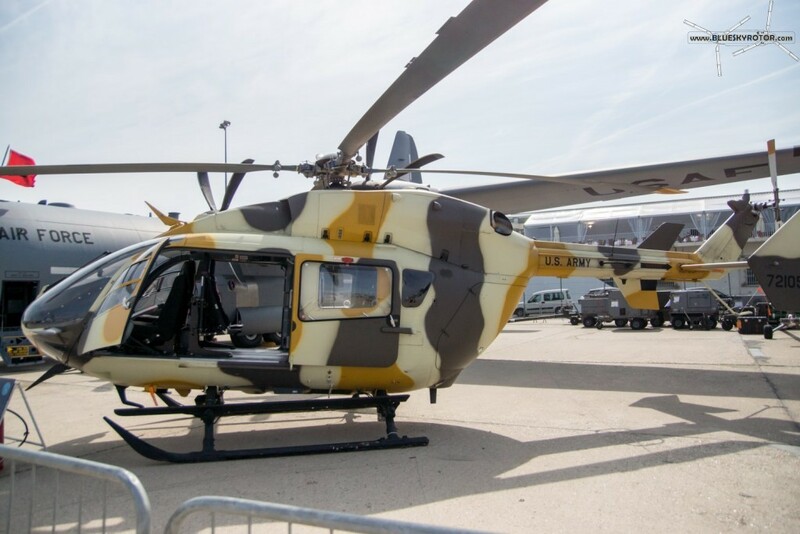 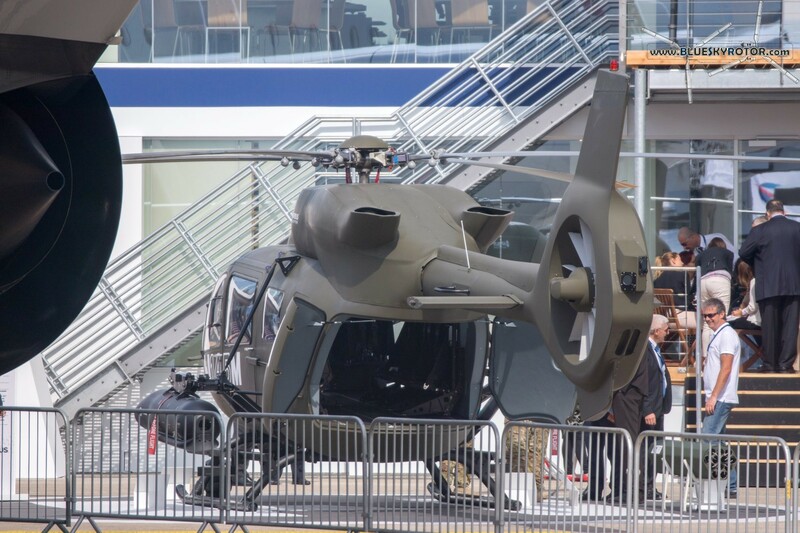 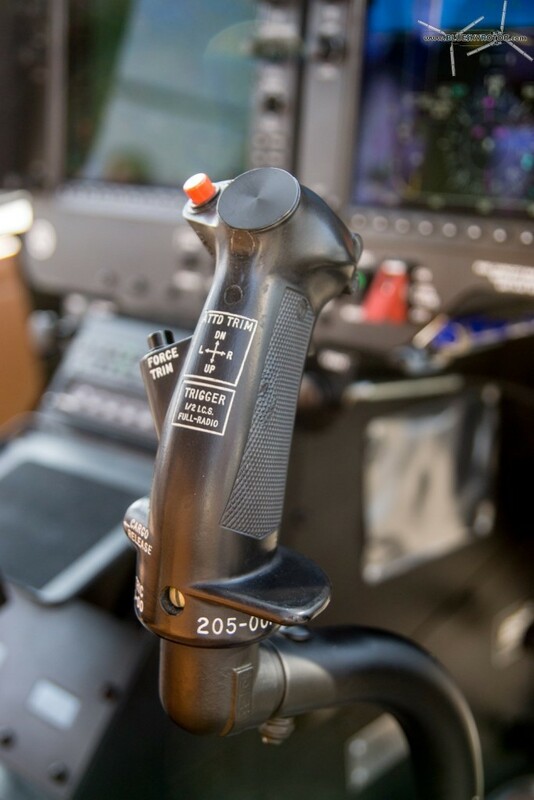 Airbus Helicopters, Bell Helicopters, Turkish Aerospace, Russian Helicopters… The 2015 edition of the Paris Air Show was far from being dedicated to the sole helicopters, but several manufacturers were there on the display. 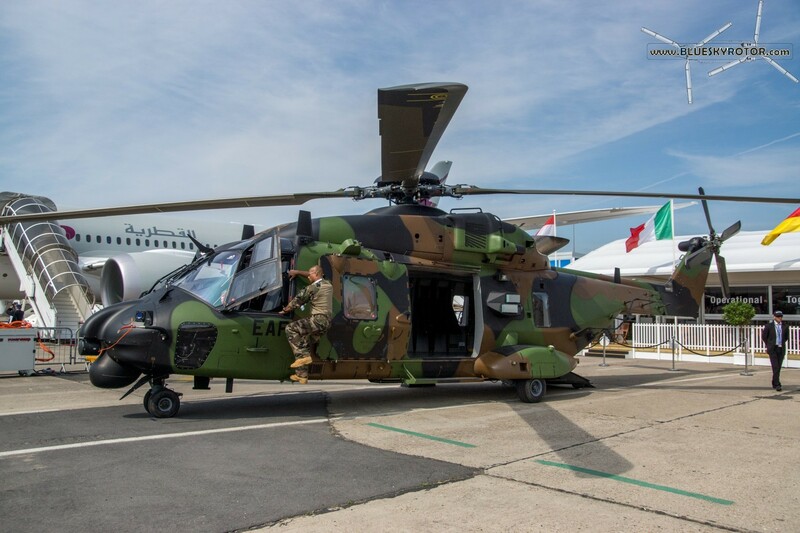 The French Army is proud of the NH90 TTH, used in operation in Africa and middle east. 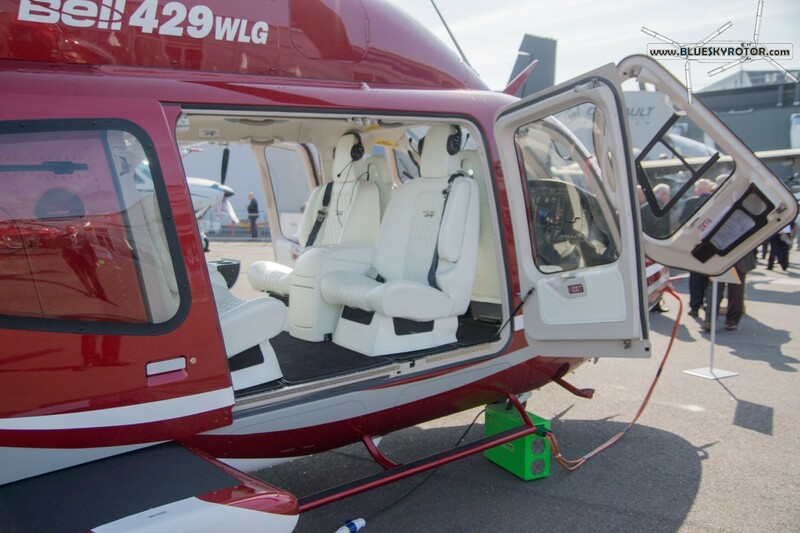 Bell displayed their 429 WLG and 407 GX. 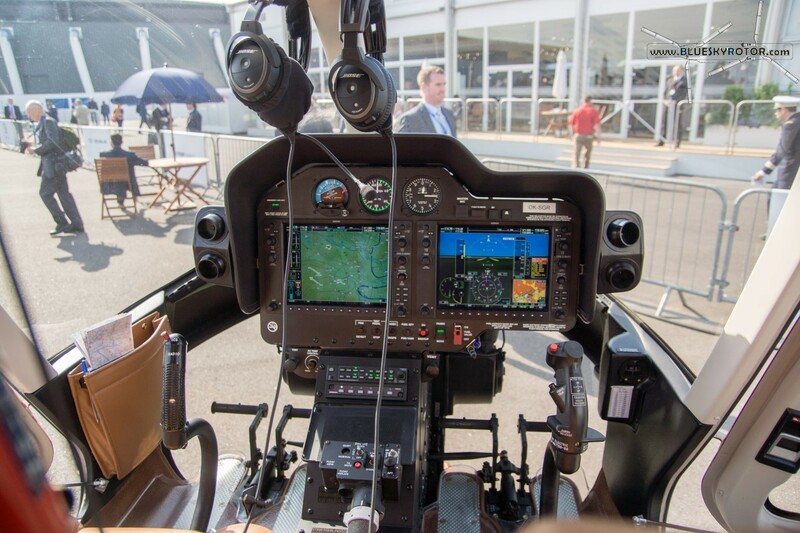 Many thanks to Gabriel and his explanations about the piloting interface! 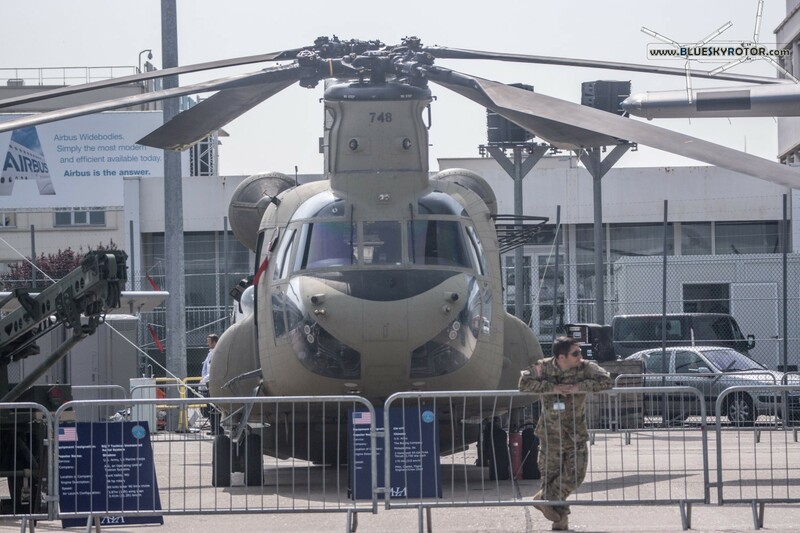 The US forces displayed a strong presence. 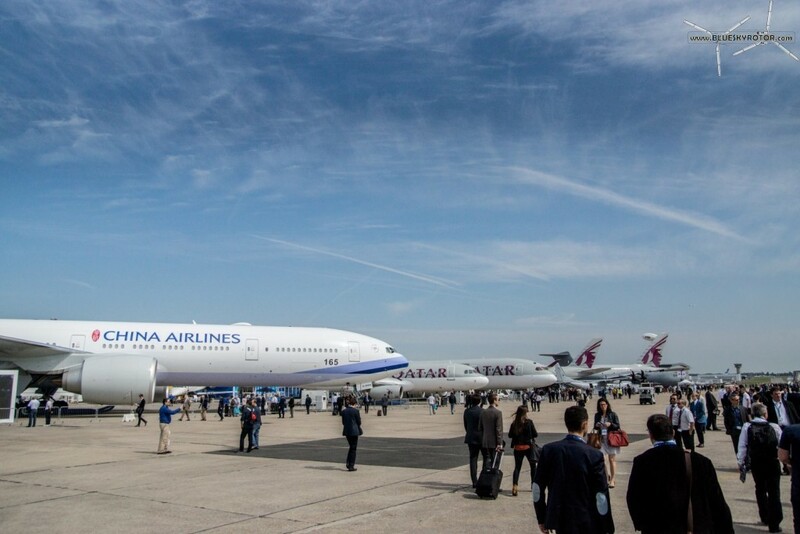 Airbus Group had a huge display, but no access. 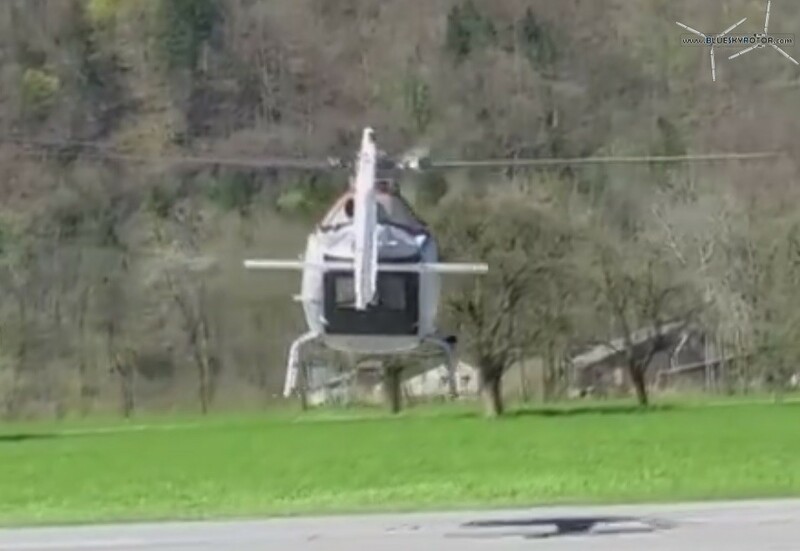 You could only watch from afar. 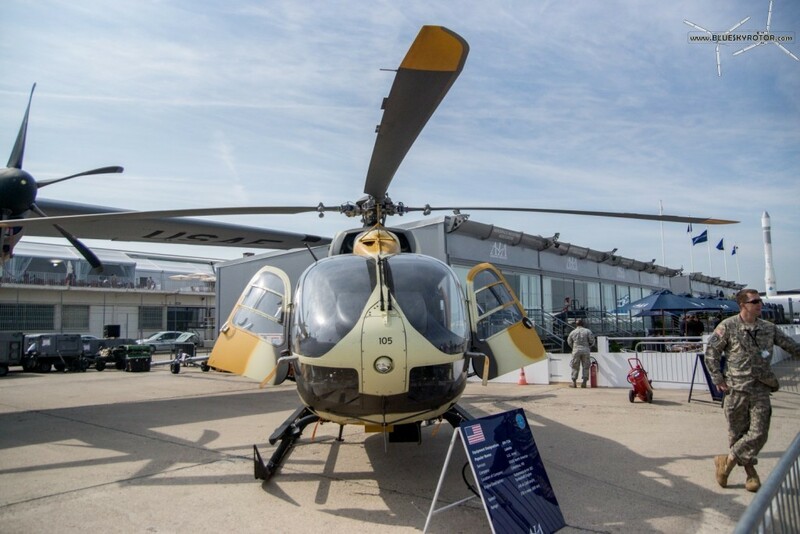 The X3 is for loan at the Air and Space Museum in Le Bourget. 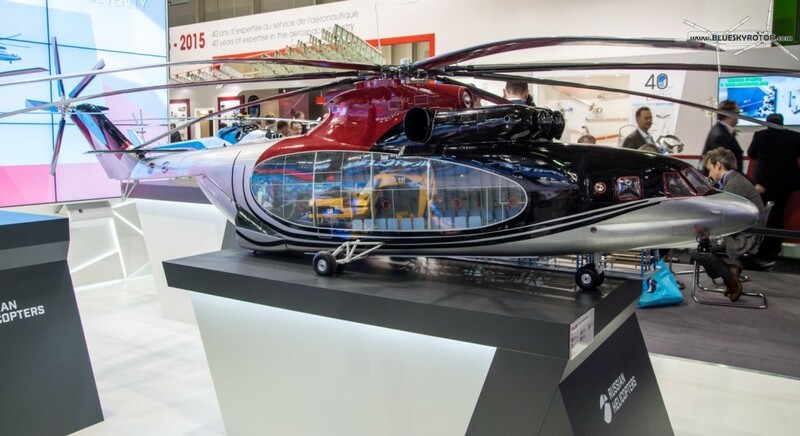 Russian Helicopters could not bring any real helicopter. 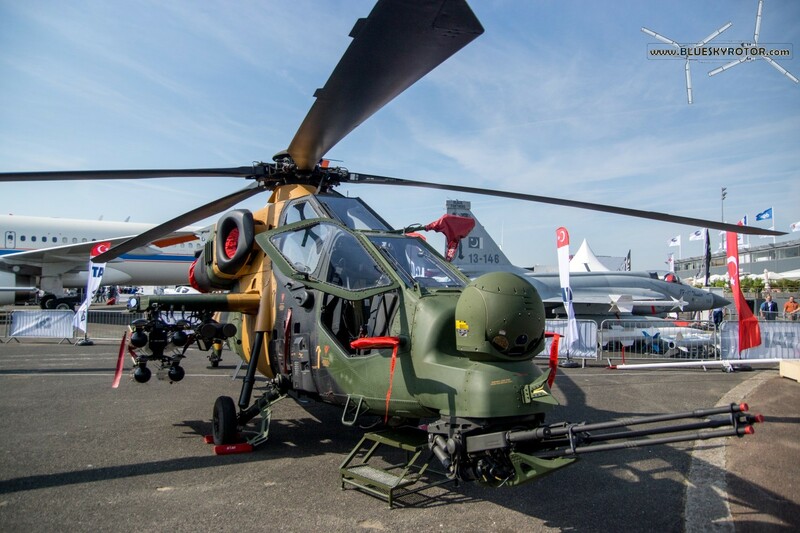 The Turkish industry presents the Atak helicopter. 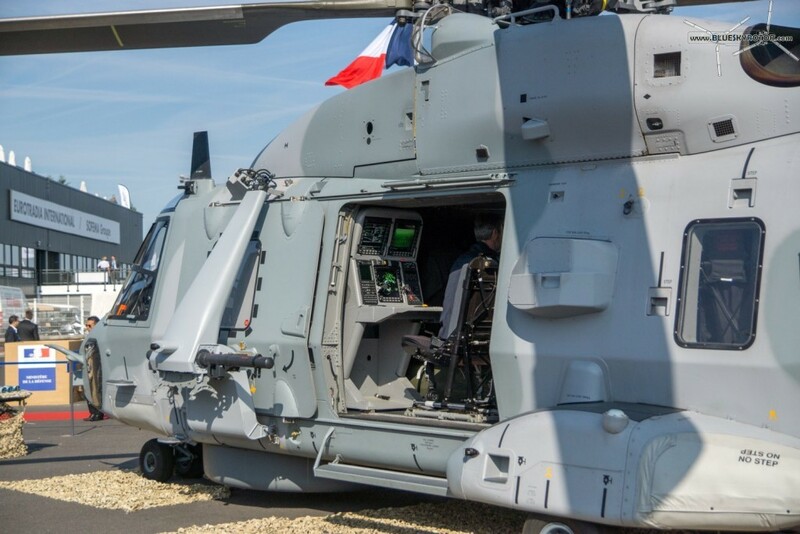 The French Navy with the Caiman, NH90 NFH. 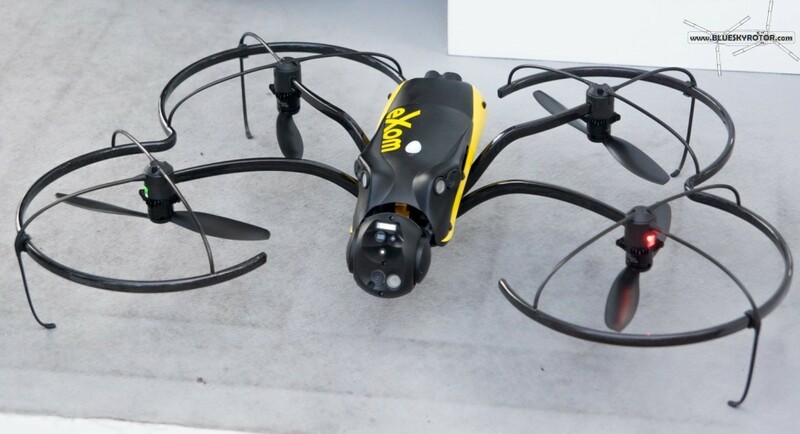 Parrot displayed the eXom, used for close observation and inspection of buildings. Stable, extremely easy, barely any vibrations, smooth like a flying carpet. 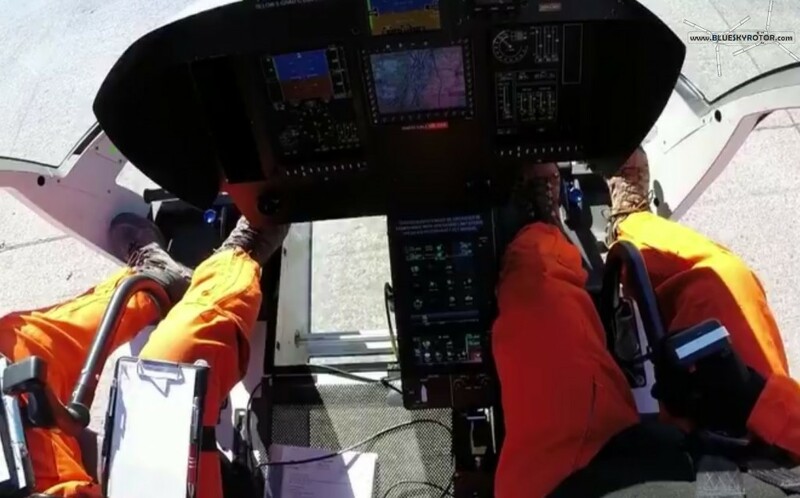 The first words of the pilot after the landing are very optimistic and encouraging. 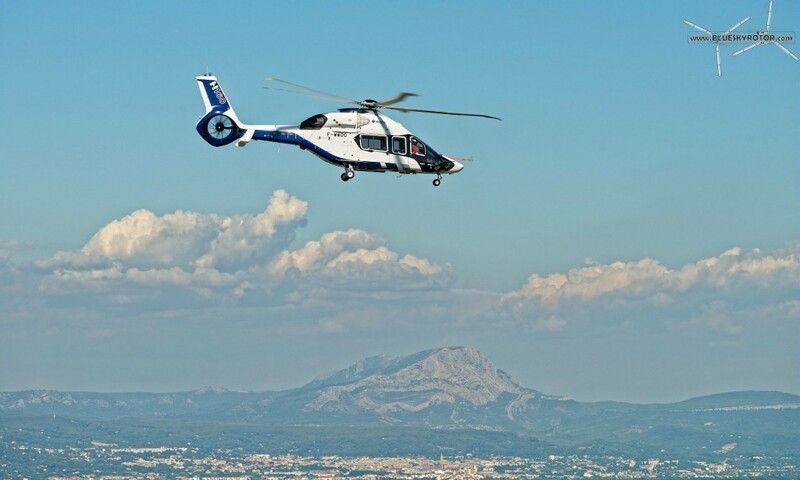 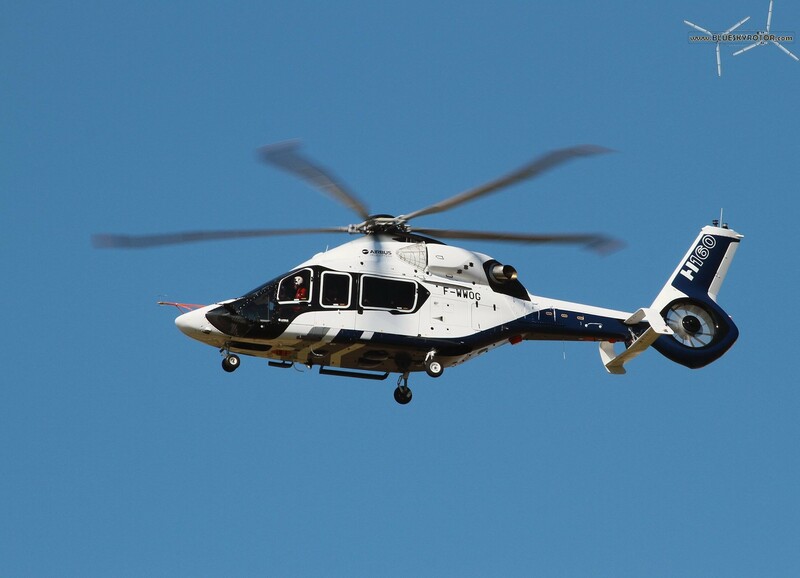 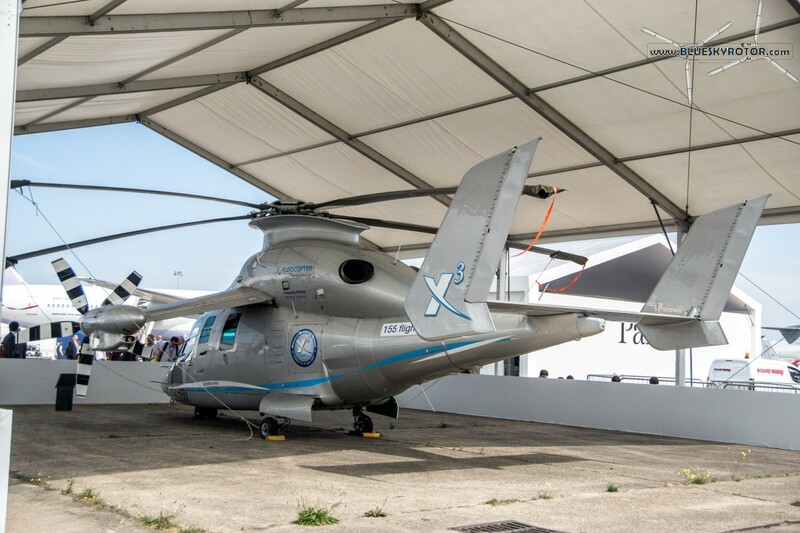 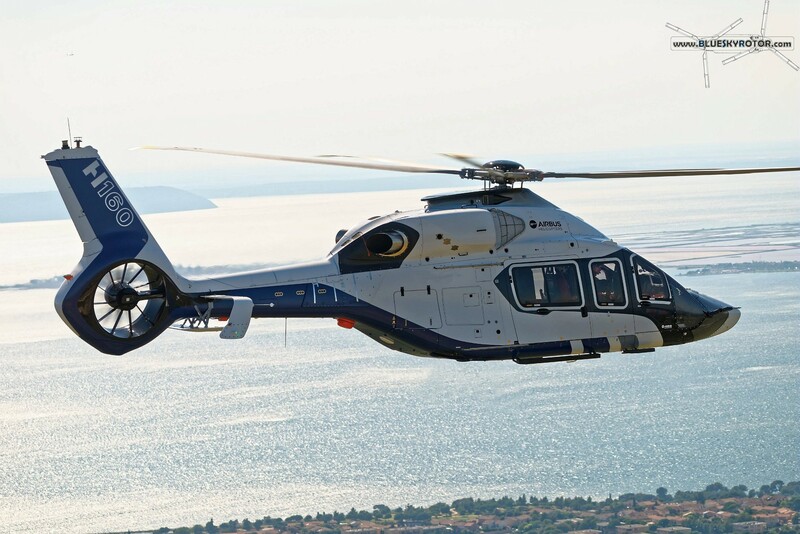 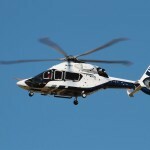 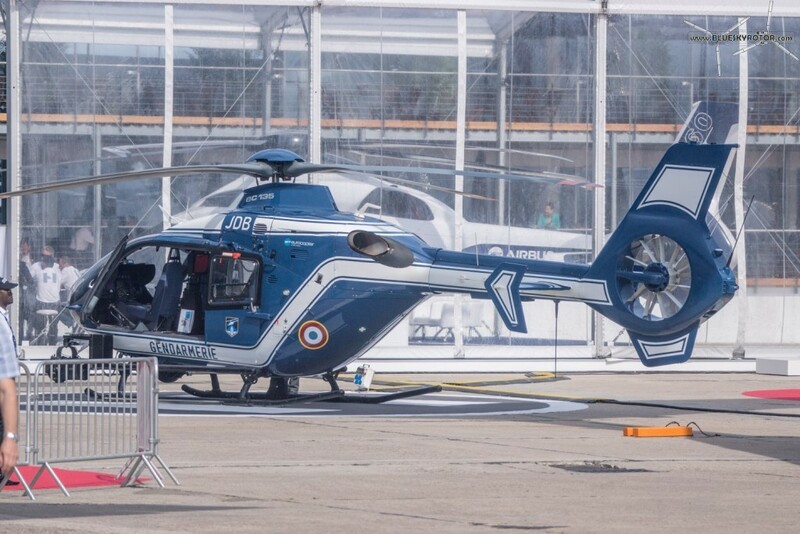 The model H160 by Airbus Helicopters, previously called prototype X4, made its maiden flight on Saturday 13th, June, at the main plant in Marignane, southern France. 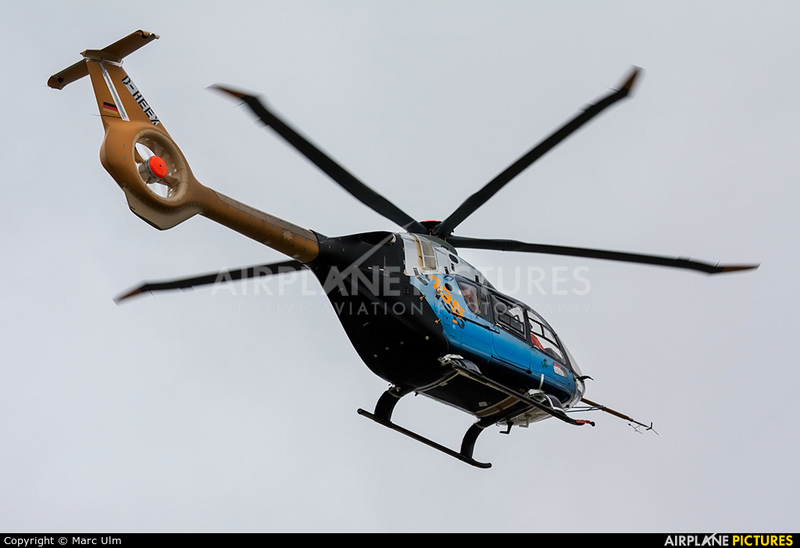 With 24°C and 5 kt of wind, the weather was rather nice. 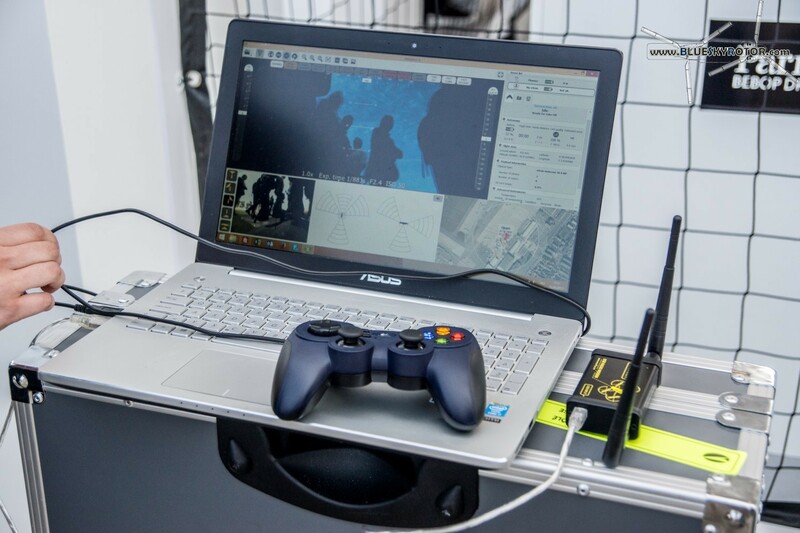 With the introduction of many new technologies, everyone tries to hunt for the hints, and we will give it a try as well. 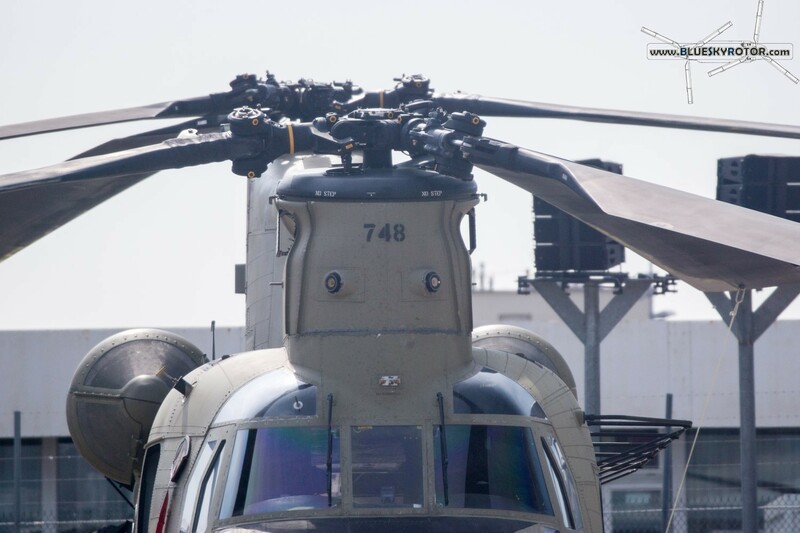 However, what appears to be a separate piece on the lower part of the horizontal stabilator is fixed (B. Fujarski in “4 Rotors”, issue of Summer 2015). 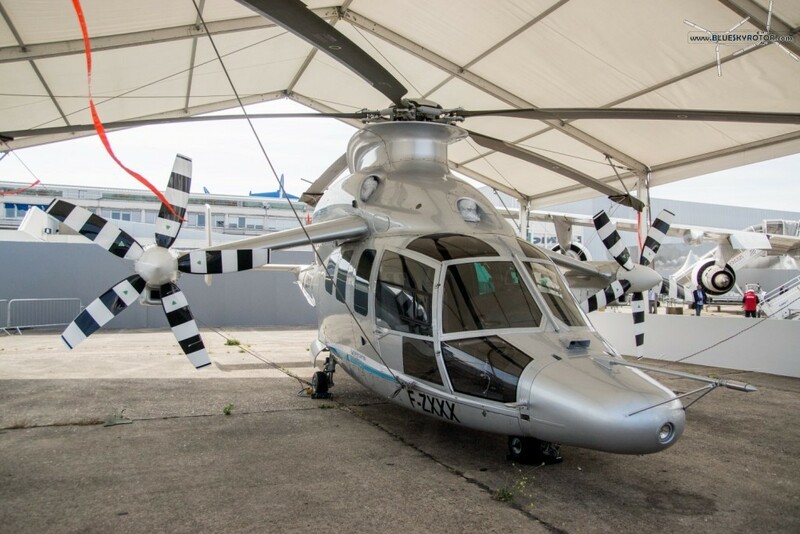 We can assume that it allows to use more power for the main rotor in fast forward flight, while the anti-torque is ensured by the huge tail fin instead of the fenestron. 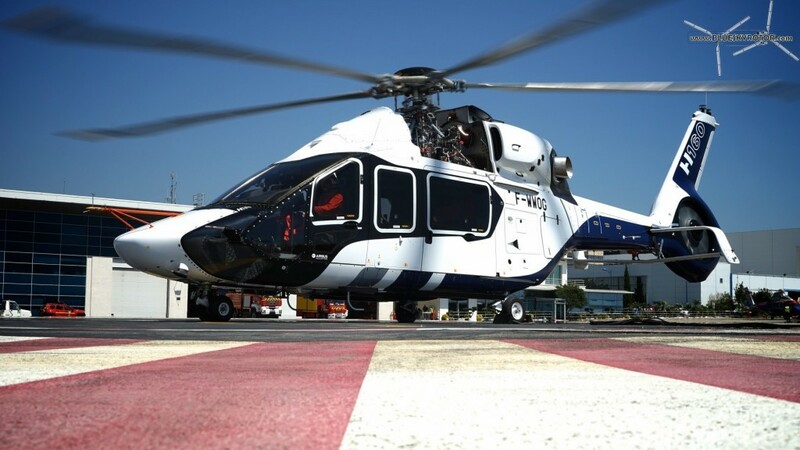 With 6 metric tons MTOW, the H160 is slightly heavier than the H155 (4,5 t) and completes the product range, closing the gap under the H175. 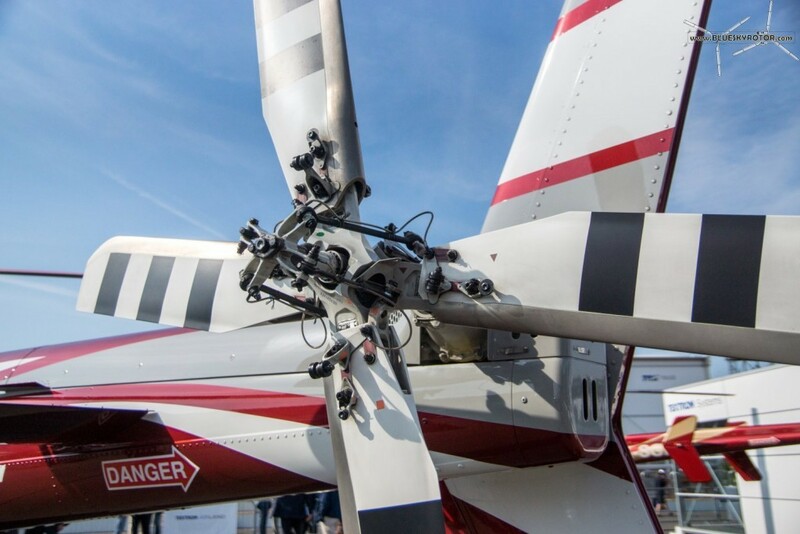 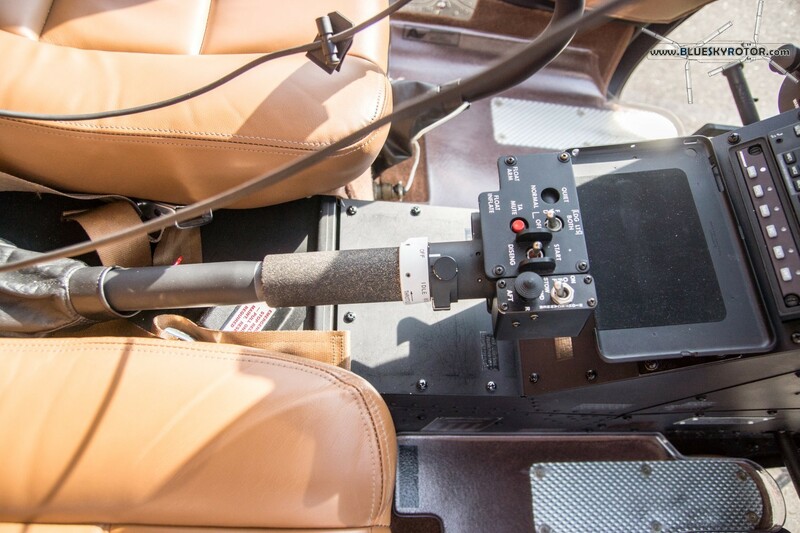 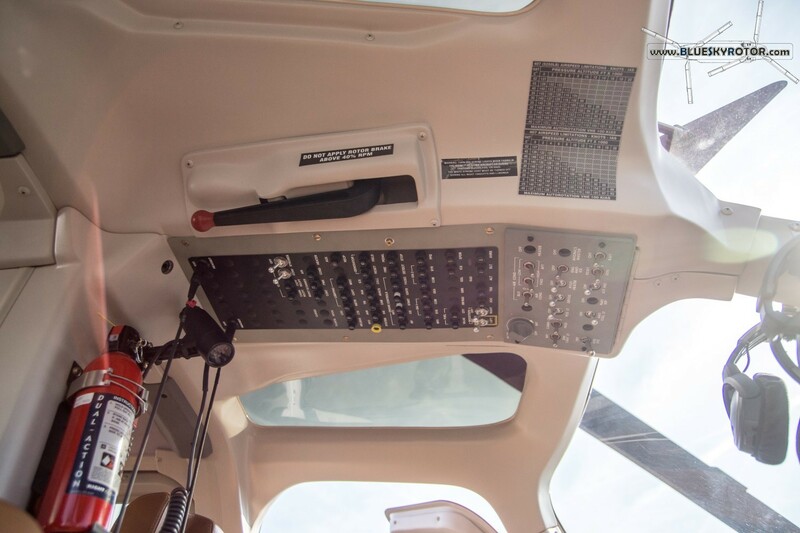 The helicopter is powered with 2 Arrano 1A, newly developped by the company Turbomeca. 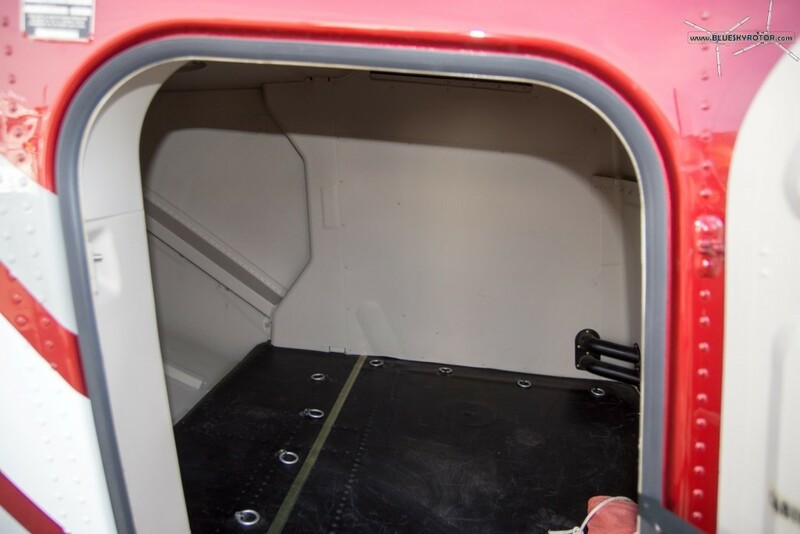 However, it seems that the gear box stays the same as for the H155. 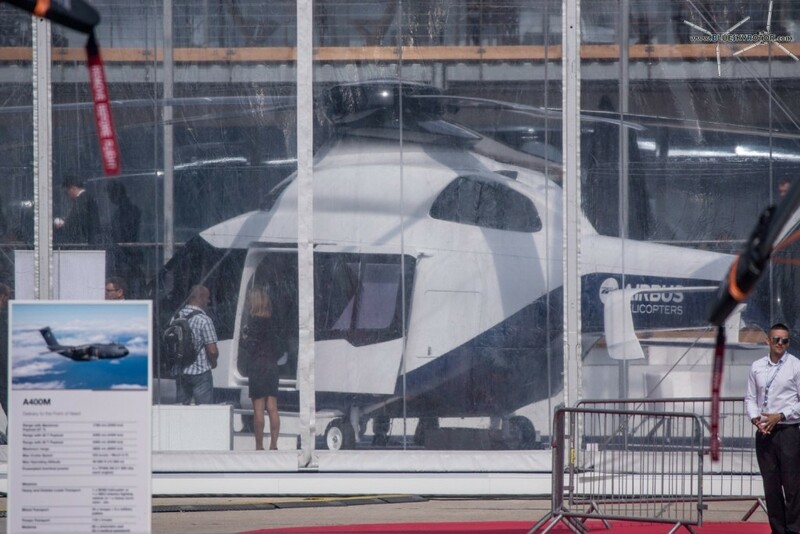 The rotor blades are, of course, brand new. 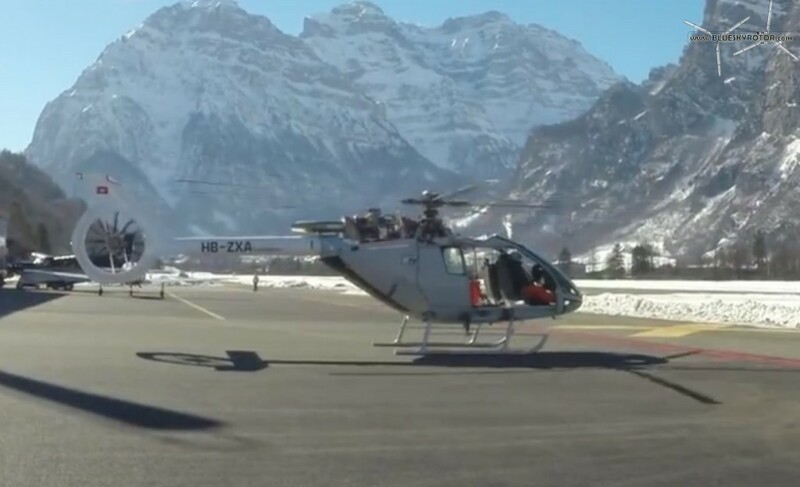 They were introduced by Eurocopter with the programme “Blue Edge” during the year 2010. 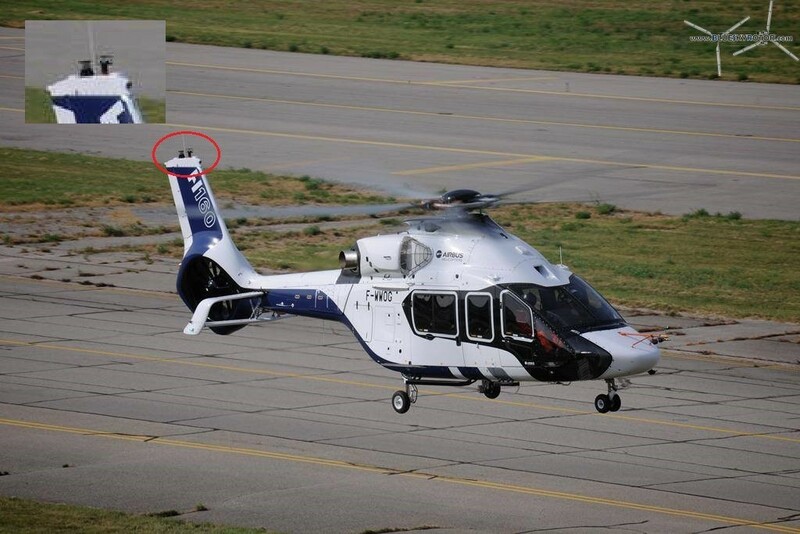 These rotor blades were later observed on a modified H135 in Germany. 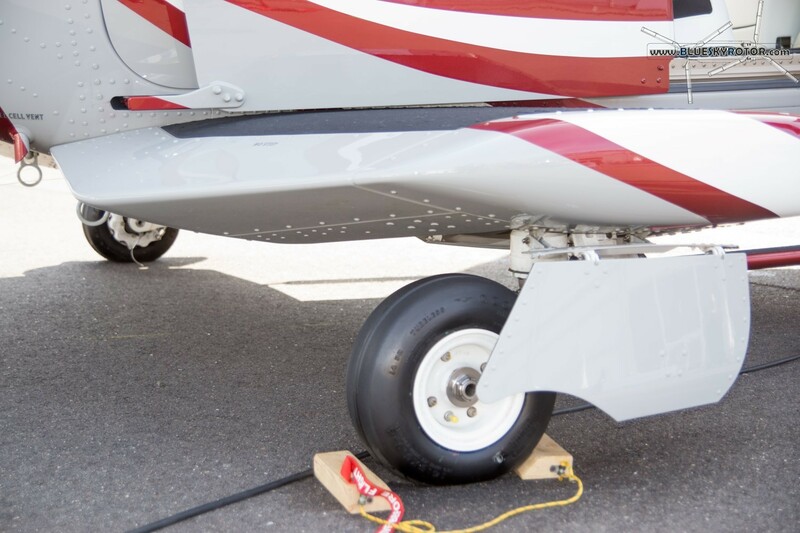 Another curious feature is located on the top of the tail, in front of the strobe light. Finally, the canted fenestron will provide better support for a correct weight and balance, compensating the heavy tail that might be pushing the center of gravity to the rear. 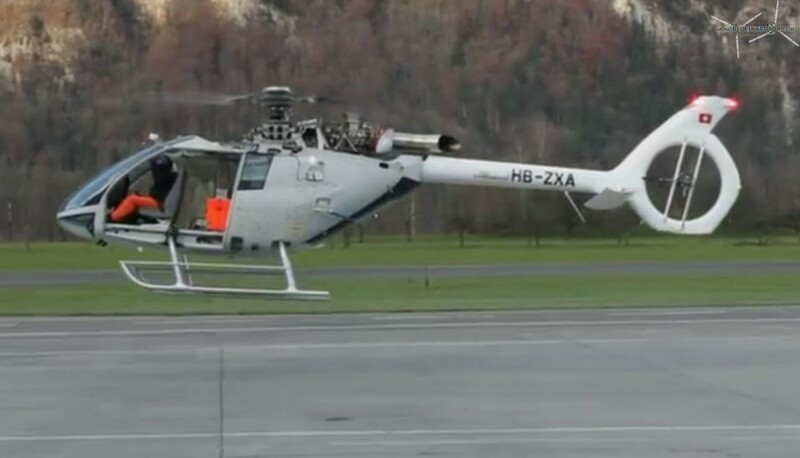 The video below displays the second test flight, where the speed of 130 kt was reached. Let’s wait now for more flights and even greater speeds!